MOVEMENT for Social Justice political leader David Abdulah has blamed the withdrawal of Sandals Resorts International from the proposed hotel project in Tobago on failed leadership, bad governance and an absence of vision. 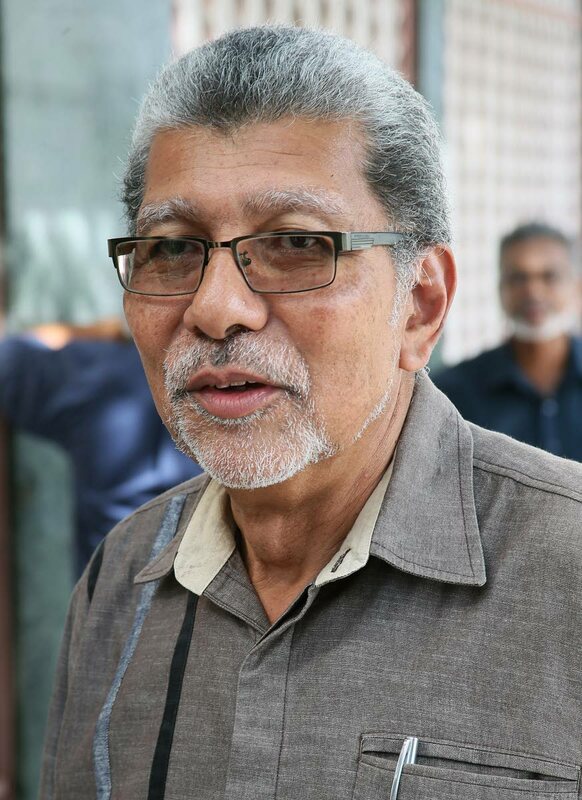 Abdulah, in a release yesterday, said the Prime Minister Dr Keith Rowley-led PNM government has not articulated a clear vision with a specific roadmap for diversifying the economy, nor stated what the country’s tourism policy is. Abdulah said the Government, without stating what their policy is, decided to pursue the approach of mega hotels with a luxury brand – Sandals. “That was going to be Tobago’s saviour – bringing thousands of tourists, increasing airlift, creating thousands of jobs et cetera. By putting the specifics of a project – Sandals/Beaches 1,000-room hotels ­– before there was a specific vision and clear policy, the Rowley government was bound to run into problems. The Government should have first engaged the citizens and, in particular Tobagonians, on the vision and policy and obtained consensus and buy in.” Abdulah stressed vision and policy come first and then comes the process of engagement with the people. He added good governance also requires the identification of actual projects and consultation on the projects that are to achieve the objectives of the policy. Abdulah also criticised Rowley’s statements at a media conference on Sandals last week. Reply to "MSJ: Sandals left because of failed leadership"